The Forgotten Founder The bigger story here is that the two Steves weren't alone in forming Apple. Just as Soviet propagandists doctored photos to remove party members who had fallen out of favor, Apple suffers from a convenient case of institutional amnesia by routinely ignoring the fact that when Apple was originally founded as a partnership on April Fools' Day 1976, there were three founders: Woz, Jobs, and a fellow by the name of Ronald Gerald Wayne, 41. 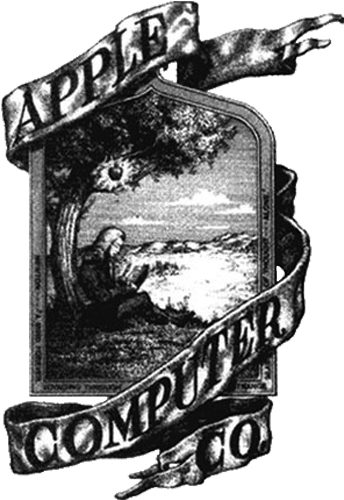 Established in Cupertino, California on April 1, 1976 and incorporated January 3, 1977, the company was called Apple Computer, Inc. for its first 30 years, but dropped the word "Computer" on January 9, 2007 to reflect the company's ongoing expansion into the consumer electronics market in addition to its traditional focus on personal computers. 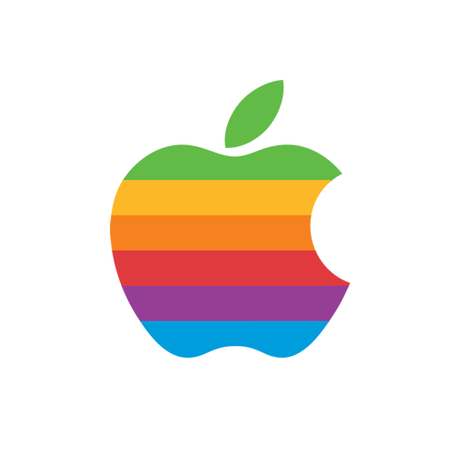 Apple has about 35,000 employees worldwide and had worldwide annual sales of US$42.91 billion in its fiscal year ending September 26, 2009. For reasons as various as its philosophy of comprehensive aesthetic design to its distinctive advertising campaigns, Apple has established a unique reputation in the consumer electronics industry. This includes a customer base that is devoted to the company and its brand, particularly in the United States. Fortune magazine named Apple the most admired company in the United States in 2008 and in the world in 2009. 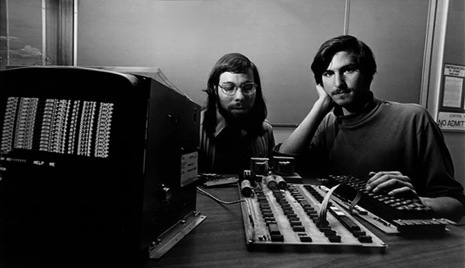 Apple was founded in April 1976 by Steve Wozniak, then 26 years old, and Steve Jobs, 21, both college dropouts. Their partnership began several years earlier when Wozniak, a talented, self-taught electronics engineer, began building boxes that allowed him to make long-distance phone calls for free. The pair sold several hundred such boxes.